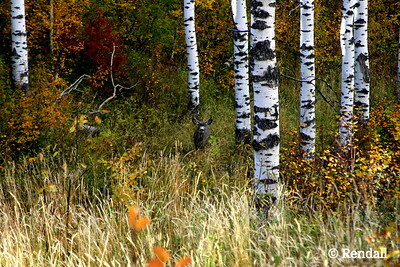 Autumn in the gulley with young Mule Deer buck. 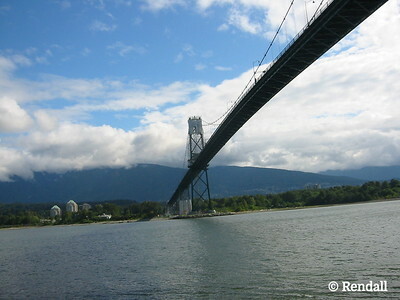 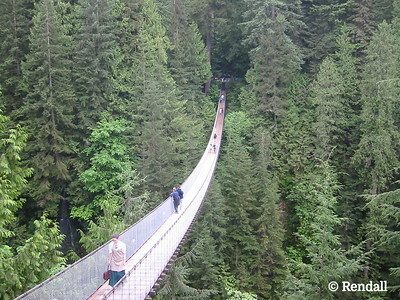 Capilano suspension bridge, Vancouver, B.C. 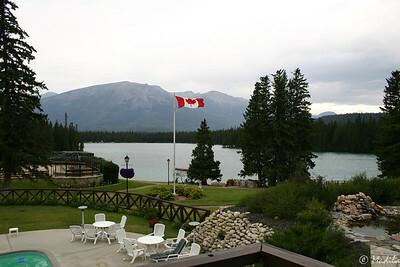 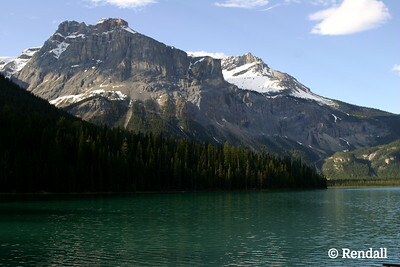 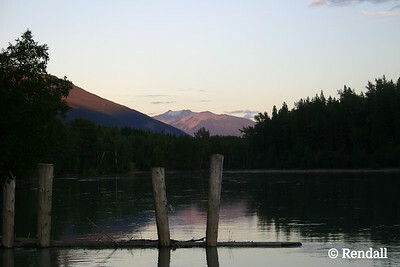 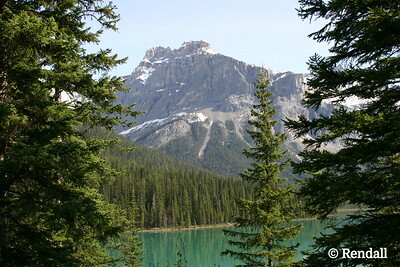 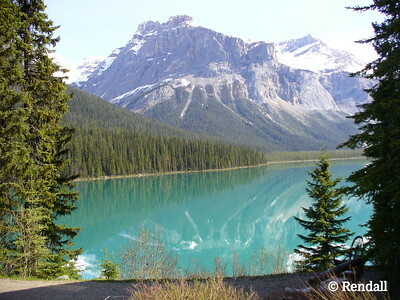 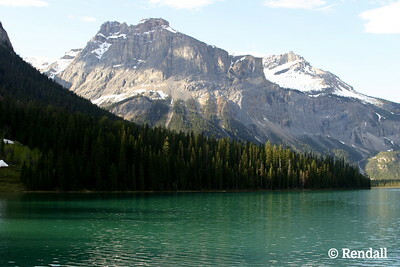 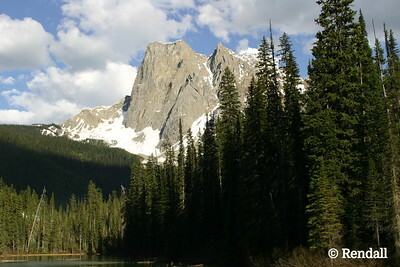 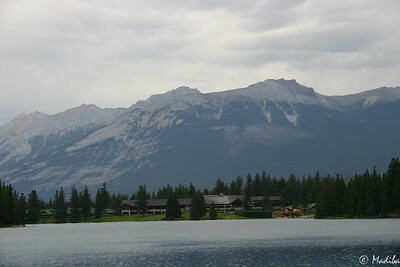 Emerald Lake, B.C., with President Range peaks in background. 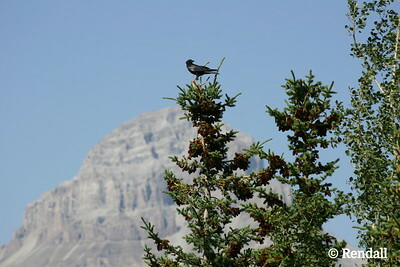 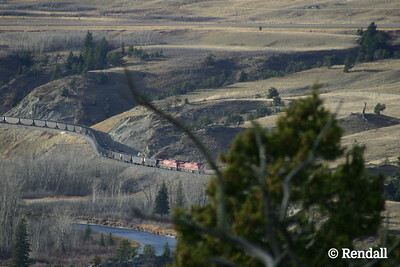 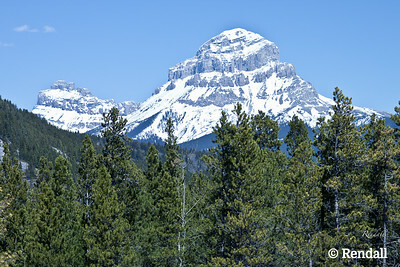 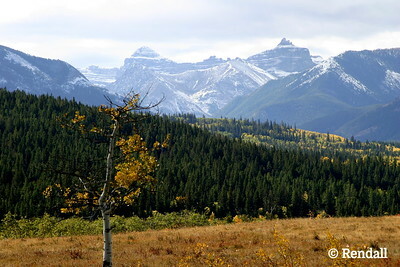 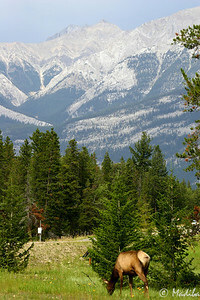 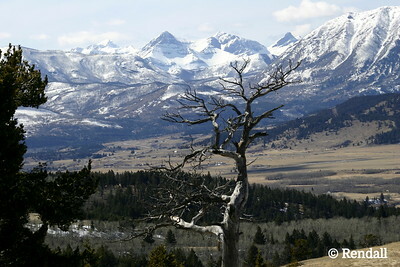 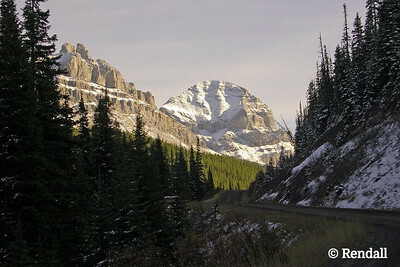 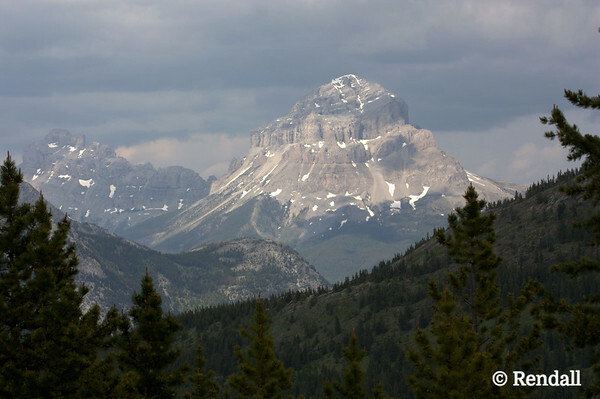 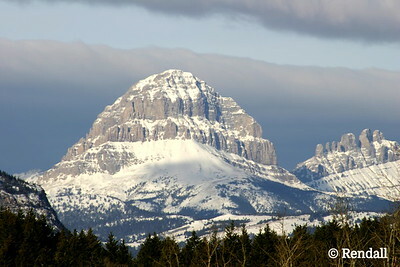 Ghostly limber pine marking entrance to Crowsnest Pass, Alberta, guarded by Mount Parrish, McLaren and Andy Good Peak.